A well-known mixed-use business park in Staffordshire has been sold to London-based investors in a multi-million-pound deal. 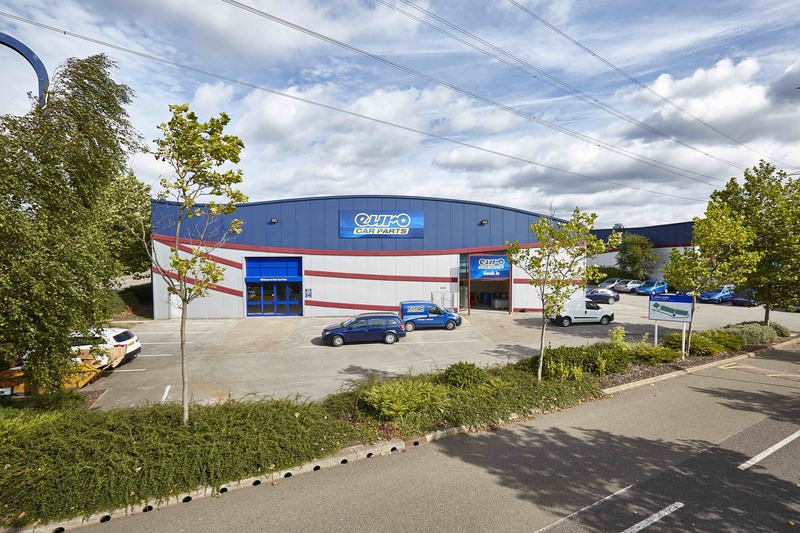 Ribston UK Industrial Property Ltd Partnership has acquired the Lakeside Business Park, in Cannock, for an undisclosed sum from property investment and development company Goold Estates, based in Oldbury, near Birmingham. Adam Ramshaw, regional director at national property consultancy Lambert Smith Hampton (LSH), was instructed by Goold Estates to source an off-market purchaser. Goold Estates bought Lakeside Business Park, formerly known as Lakeside Plaza, in 2014 for £1.95 million and embarked on a programme of refurbishment, attracting new occupiers to the estate, which has 84,129 sq ft of industrial, leisure and office space. The 3.8-acre site, which is adjacent to the M6 Toll Road and the A5, is fully let. Occupiers of the 13 units include Electrium, Newlife, Euro Car Parts, Boing Zone, and the Silverblades Ice Rink. Dominic Goold, managing director of Goold Estates, said: “Our intention when we acquired Lakeside Plaza was to tidy up the estate and let the units, as well as undertaking a proactive marketing campaign to fill the voids. Lakeside Point, a nine-storey office building, was part of the estate when acquired by Goold in 2014. In 2016, Goold sold the 16,293 sq ft building to Cannock-based developers the Pritchard Group in a £700,000 deal. Meanwhile, Goold has also sold four industrial units at Garden Street in Walsall. The units, with a total of 11,854 sq ft of space, have been acquired by Walsall-based Howard Butler Ltd in a deal worth £355,000. Goold recently completed the speculative development of Steelpark in Wednesfield, delivering 70,000 sq ft of industrial/warehouse units. Three of six industrial units on the multi-million pound development were snapped up before the site reached completion.